Welcome to Craigburn Wines Australia – South Australia’s First Family of Wine. Craigburn Wines is a 100% family owned Australian wine company. Our South Australian family history has 7 generations actively involved in the agriculture and wine industry. Our Great Great Great Great Grand Father John Barton Hack sailed into Holdfast Bay on the 11th day of February 1837 on board the Isabella. He brought with him many things to help pioneer a new life in rugged South Australia, among his possessions, were grape vines. 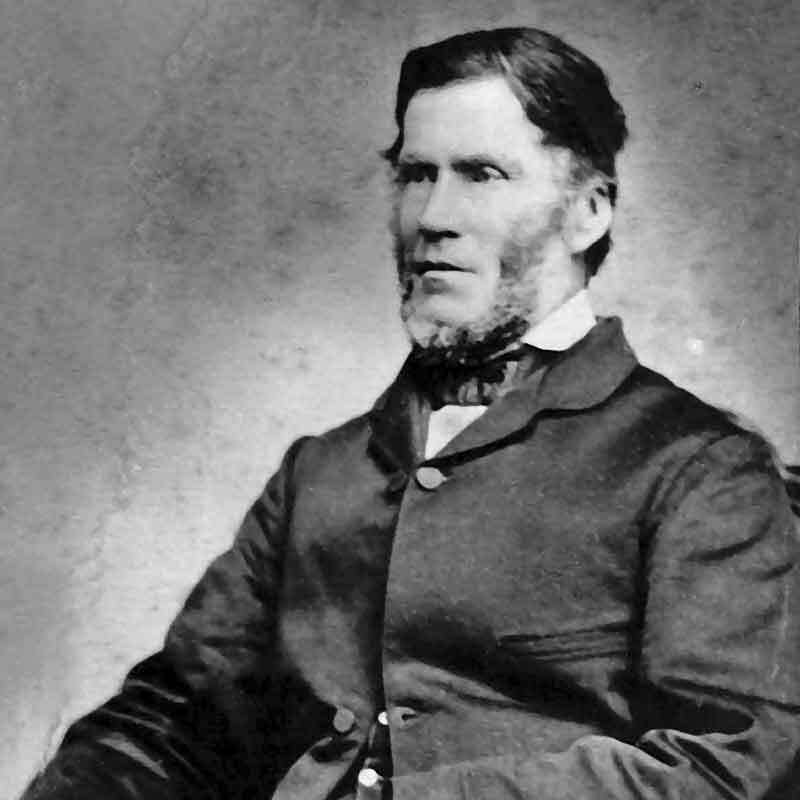 John Barton Hack is widely regarded as the true father of the South Australian wine industry. It is clearly documented in the South Australian State Library and Government Historical records our family pioneered wine production in the state of South Australia. 1837 – Hack planted grape vines on his land in North Terrace, Adelaide. Later he relocated to his Echunga Springs property taking the original vines with him. By the beginning of 1843 John Barton Hack had a commercial vineyard of “several thousand plants in full bearing … planted in circular rows” which followed the contours of the hill behind the two-storey farmhouse he had built. 1841– Hack wrote “I felt very proud when I sent my first basket of grapes to Colonel Gawler … some bunches were very large.” The farm did well selling grapes into Adelaide, as well as selling vine cuttings to other early South Australian settlers to establish their own vineyards, contributing to the birth of the state’s wine industry. 1843 – The Colonies first wine was produced by John Barton Hack with the help of his brother Stephen. A total of 250 gallons was produced. 1845 – The first wine exported from South Australian was from these very vines and sent to England to the Queen Victoria. Today we continue the pioneering work our Great Great Great Great Grand Father John Barton Hack began 7 generations ago. We still strive to produce premium quality wines that are accessible to our customers. These very old vines are a symbol of traditional values in a modern environment and signal a renewed respect for old vine material. They have weathered the worst of many storms, conquered the environment from which they came and the grounds in which they were re-established. They have helped to populate the region with irreplaceable old genetic stocks that underpin the viticultural tradition. These rootstock are noted for their low yields and intensity of flavour. Planted generations ago when dry-farming techniques demanded careful site selection and they are believed to be among the oldest producing vines in the world. Our winemaking team at Craigburn Wines use fruit from our vineyards to make our premium wines. By closely monitoring and overseeing the process from growing, harvest, crushing, fermentation through to storage, blending and packaging we are able to create and deliver wine styles that are tailored for individual markets and are still able to offer a cost effective premium product to our clients. Due to increasing demand from our distributors and importers in 2013 we were able to secure a long term supply agreement with a premium Barossa vineyard to supply us with additional grapes. This will add to our wine style diversity and increase volumes of our premium ranges.